Starboy Wizkid and his producers – Legendury Beatz have given us a monster jam. 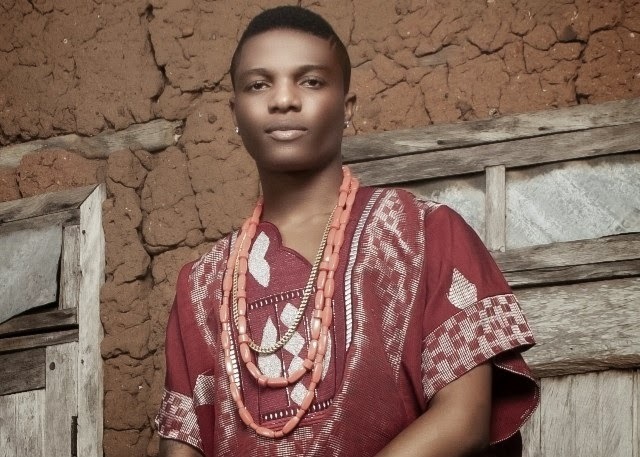 A few of Wizkids' fans have already heard of snippet of the new song titled ‘Eledumare’. As we anticipate for Wizkids' sophomore album to drop anytime soon – this is a nice track for us to jam to.